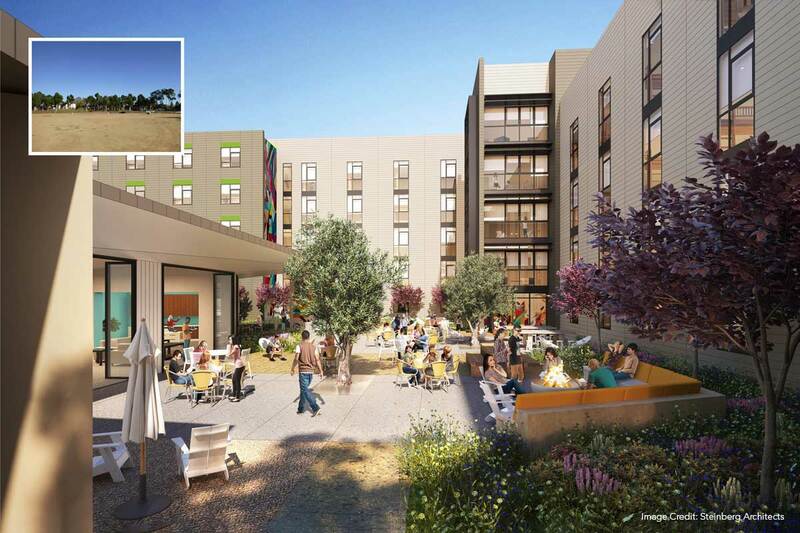 Home Archive by category "On the Boards"
CSU Dominguez Hills Student Housing PHIII to Rise up Soon!! 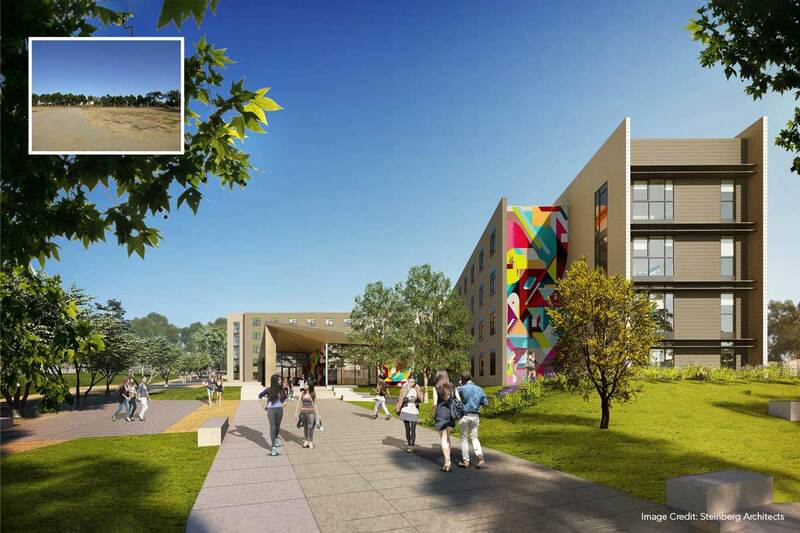 landLAB has teamed up with Steinberg Architects and PCL construction for a new student housing project at CSU Dominguez Hills. SDSU Tula Tenochca Coming Soon! 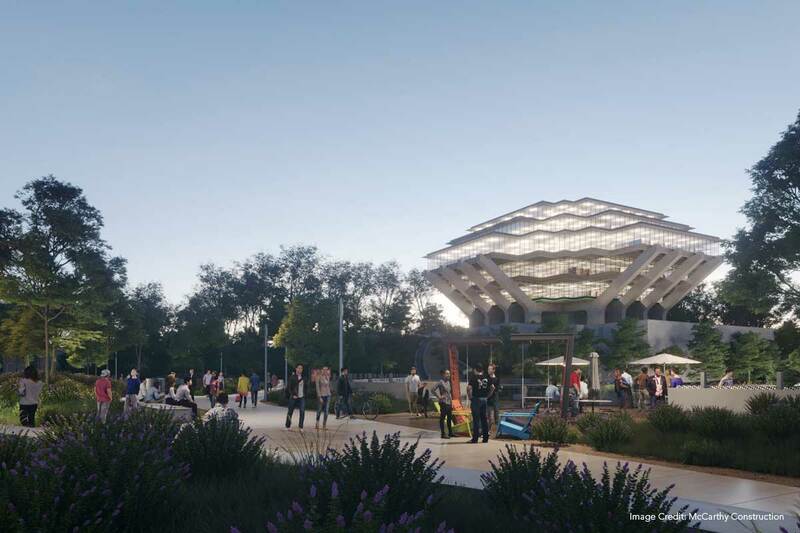 landLAB has partnered with Gensler and PCL Construction for a new student housing and conference center competition at San Diego State University. Congratulations to the team! 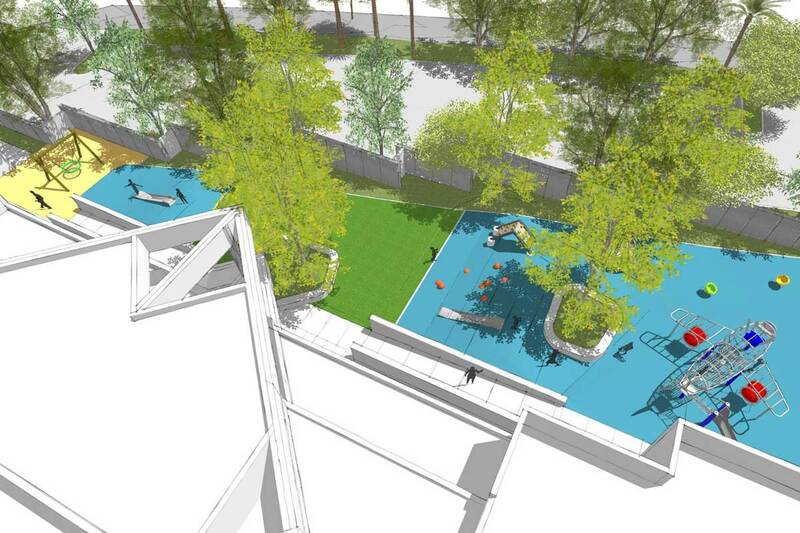 landLAB is happy to partner with Kevin deFreitas Architecture on the new Children’s Workshop school. 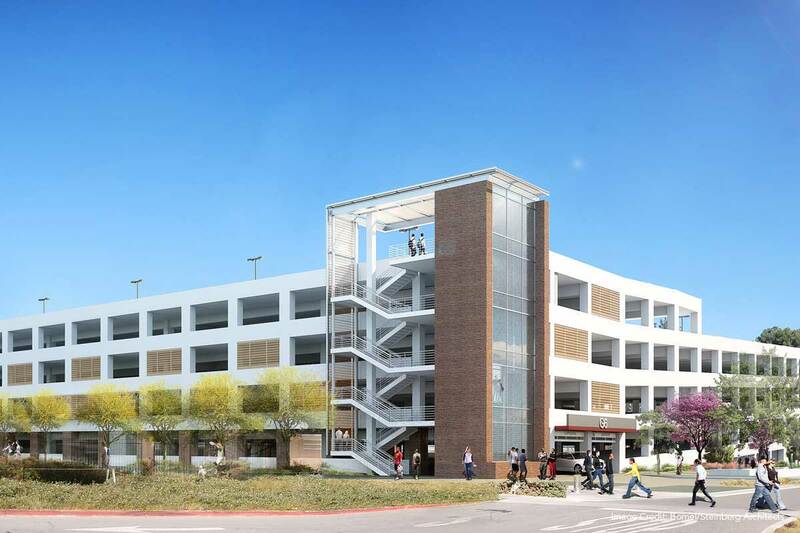 New G6 Parking Structure Coming to CSU Northridge! 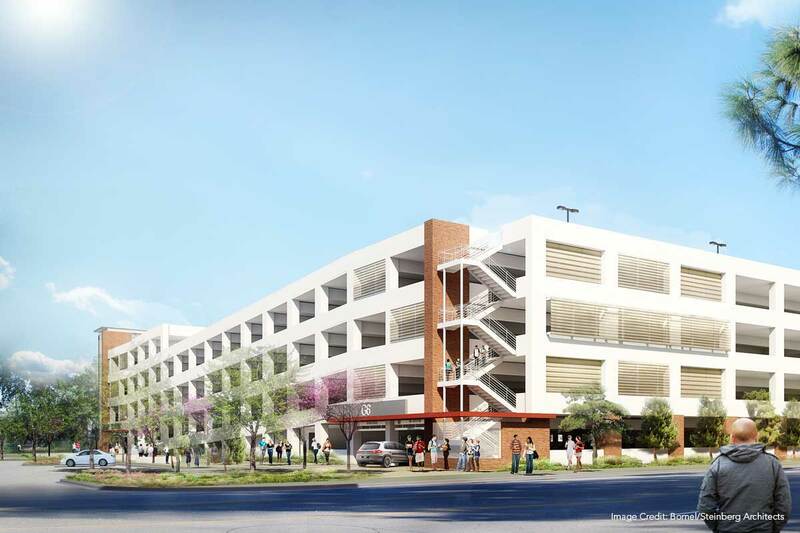 landLAB has teamed up with Bomel Construction, HED Architects and IPD for a competition for the new G6 Parking Structure. Congratulations to the team for getting the project! 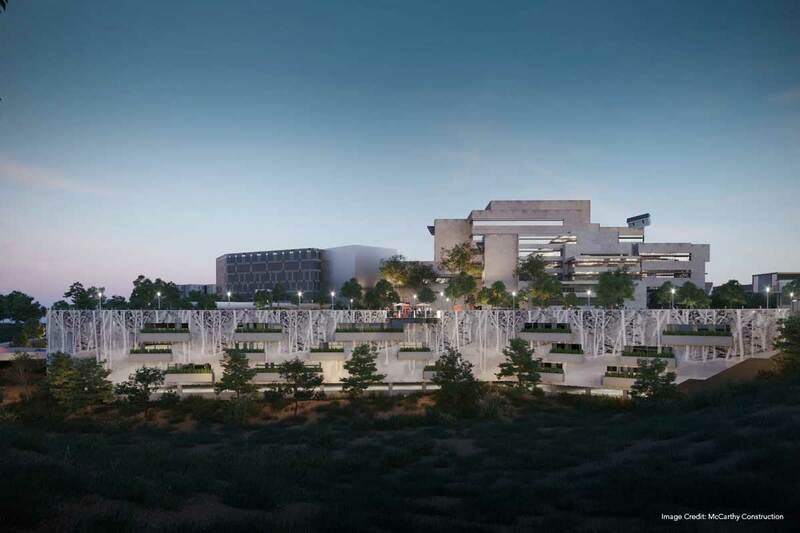 UCSD Voigt Parking Structure Coming Soon! 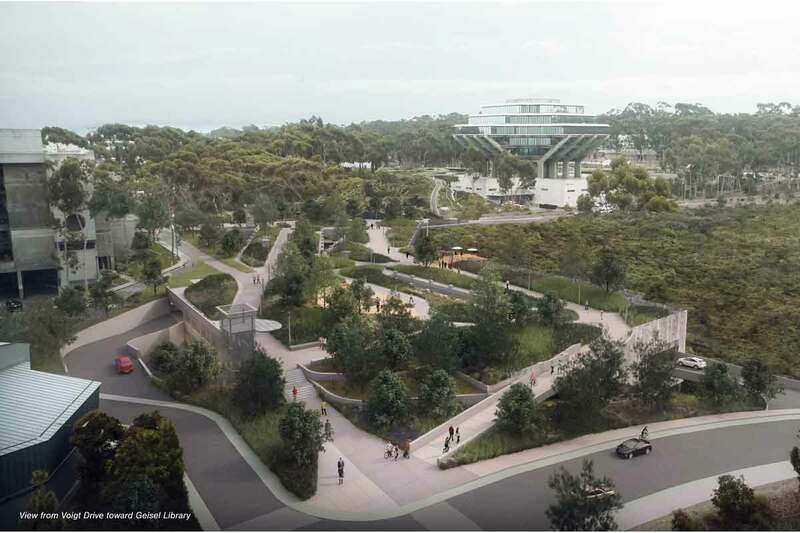 landLAB is happy to announce that they have teamed up with McCarthy, IPD, Studio E and Burkett and Wong and won on the design competition for the new Voigt Parking Structure at UCSD near Geisel Library! Congrats to the whole team that made this possible! Get Your Kicks Ready!! 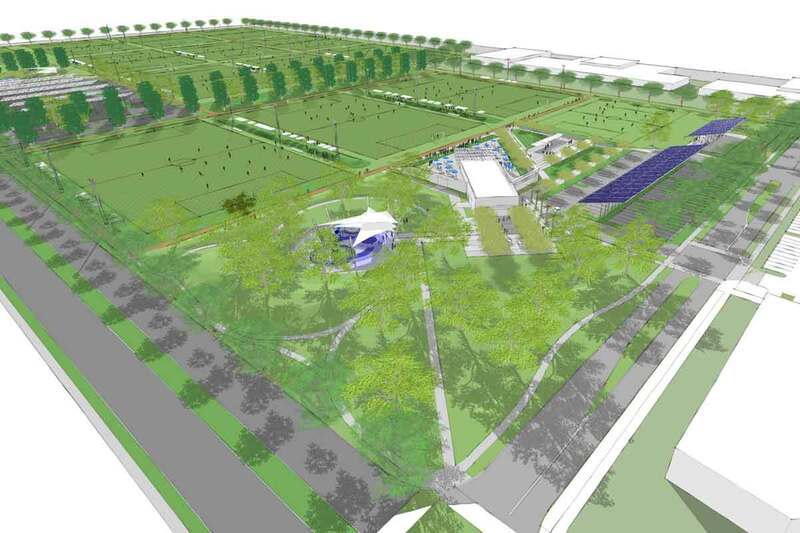 El Centro is Getting a New Soccer Complex! 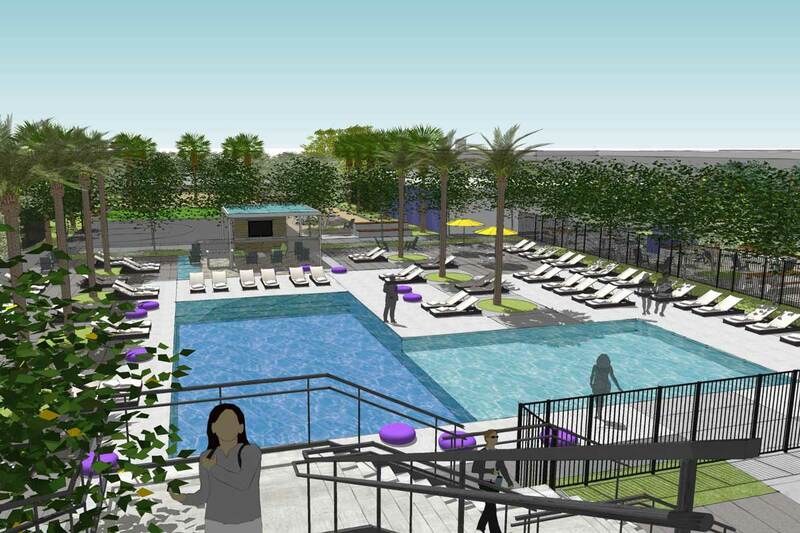 landLAB is proud to announce their partnership with Imperial Valley Office of Education and Fuscoe Engineering Inc. on the new Montevista Wellness and Soccer Park in El Centro, CA. 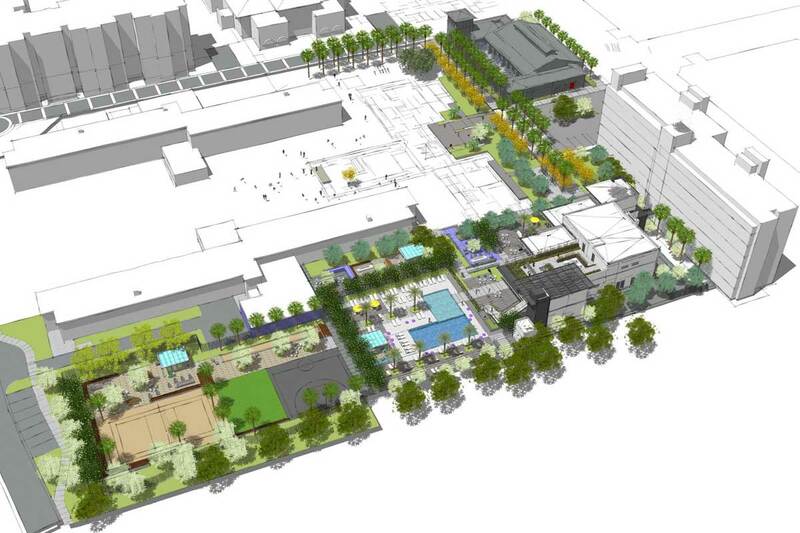 The new center will include an indoor fitness facility, outdoor gym, track and professional and semi-professional soccer fields for children and adults. 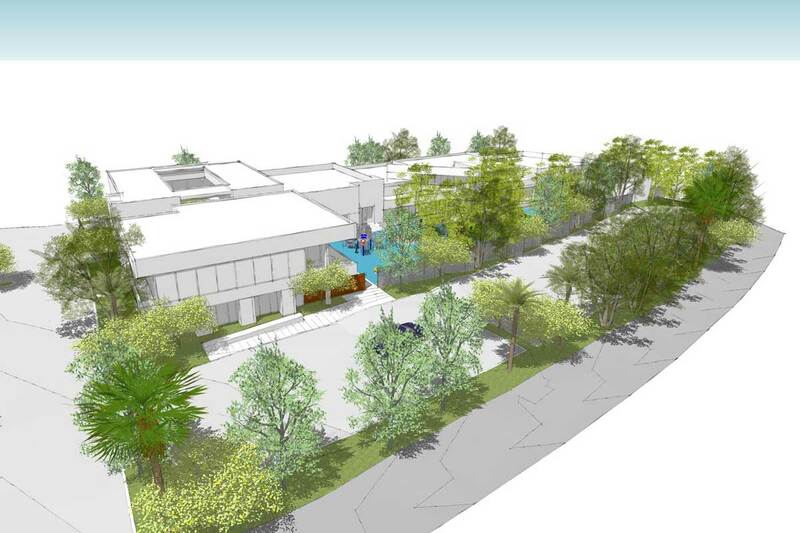 landLAB is proud to announce their partnership with RNT Architects on the new the $12 million project to build an aquatic complex next to the El Corazon Senior Center that would include two pools, a splash pad, a 6,800-square-foot meeting hall and other amenities. 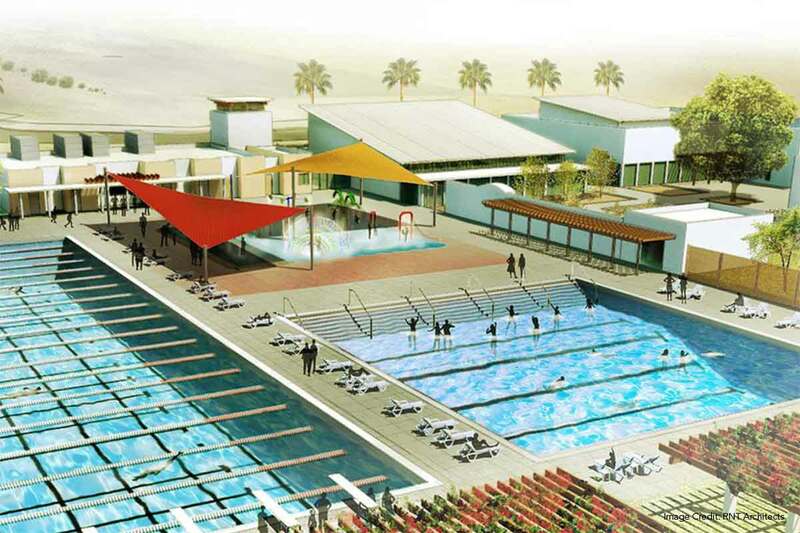 The new center will also include a 56-meter competition pool and a smaller instructional pool among other splashy fun features. 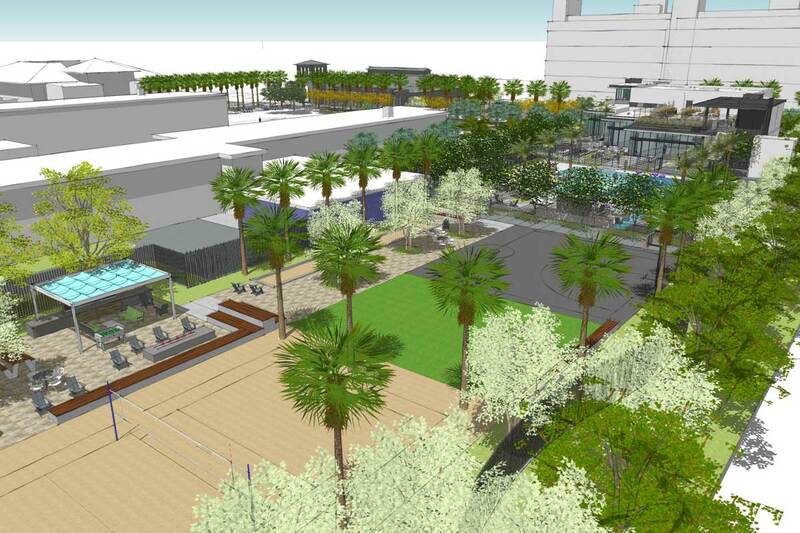 Read more about it on the San Diego Tribune. Curious to know what landLAB is up to lately? Curious to know what landLAB is up to lately? Check out our news page for the latest, fresh out of the presses. From project construction updates, new projects and special events, we got it covered. We Must Travel Back ….. Back to the Future!